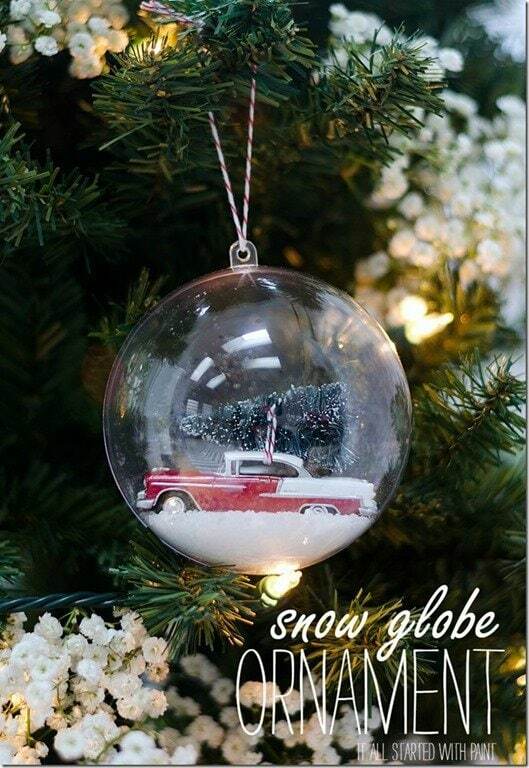 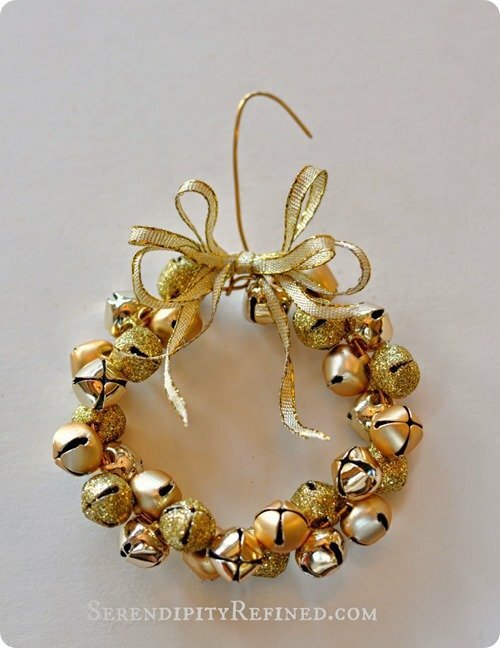 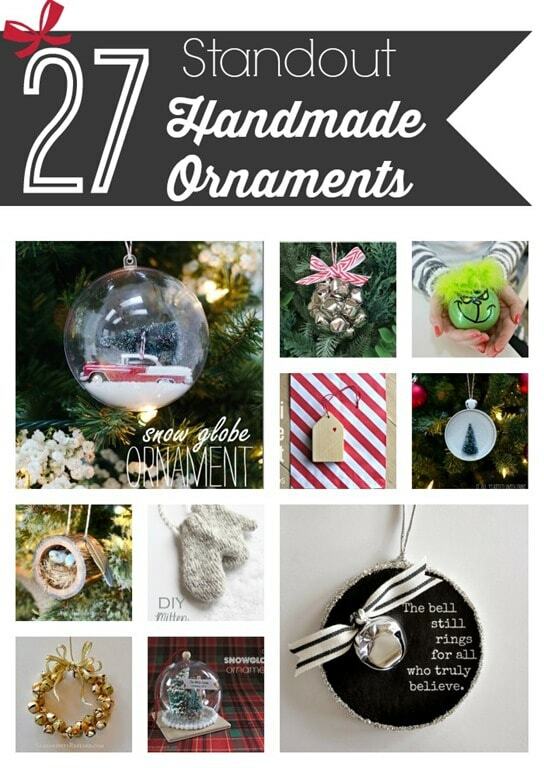 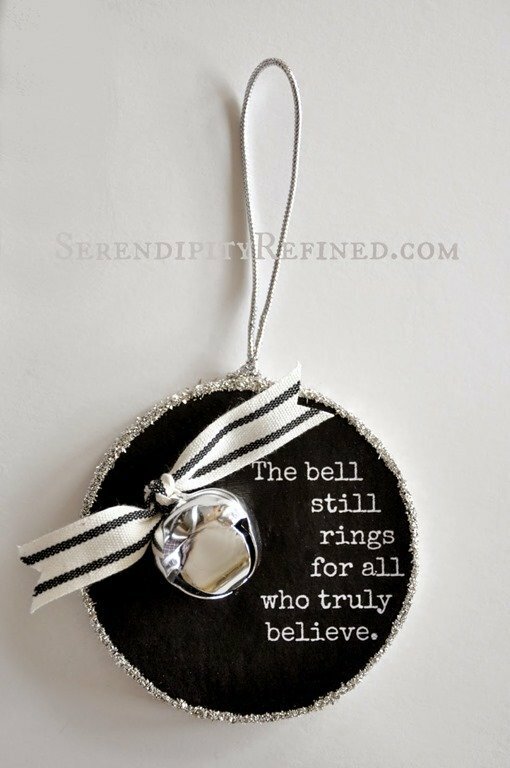 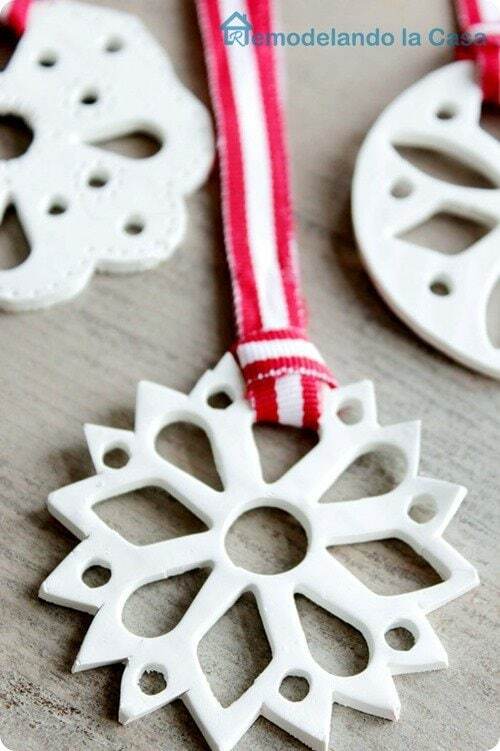 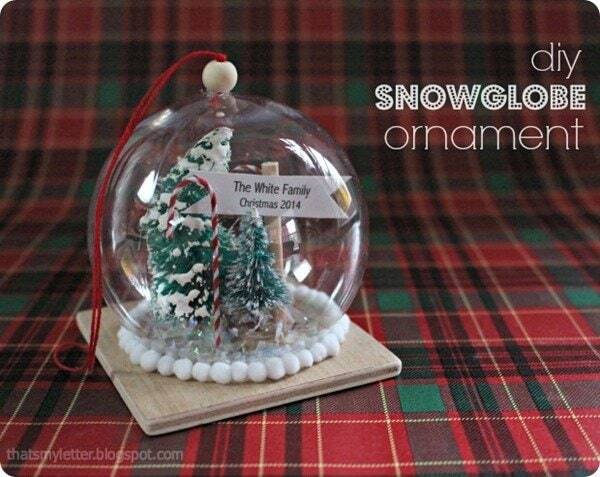 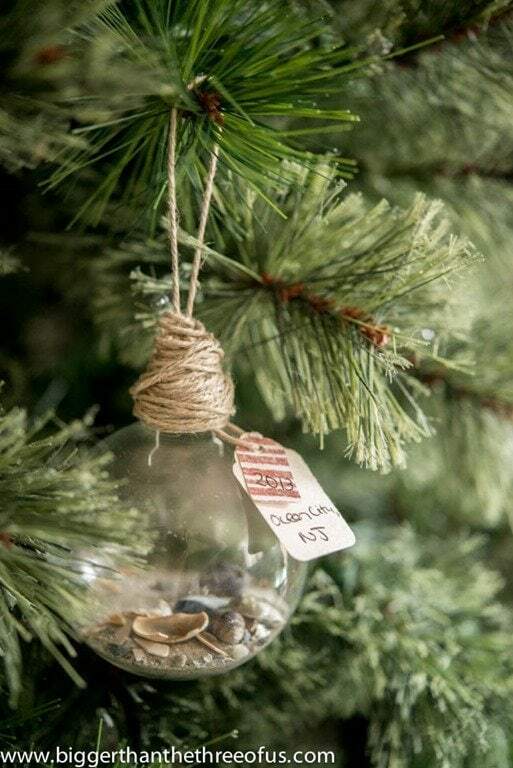 27 Standout Handmade Christmas Ornaments - Lovely Etc. 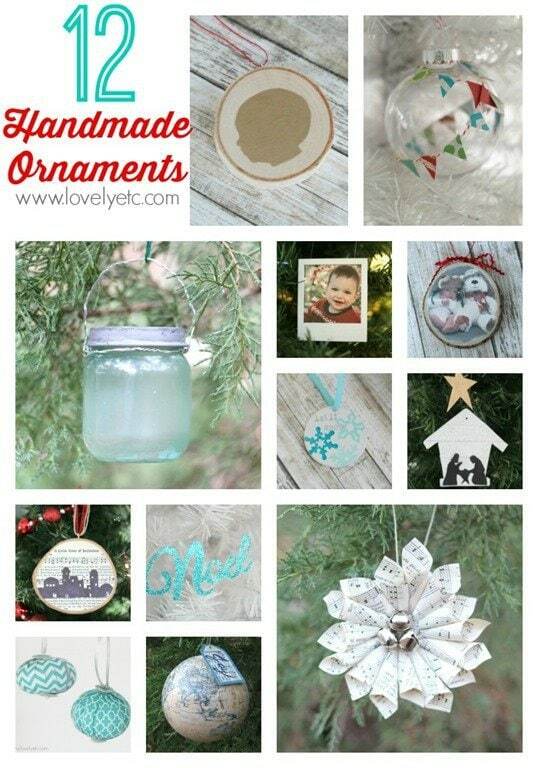 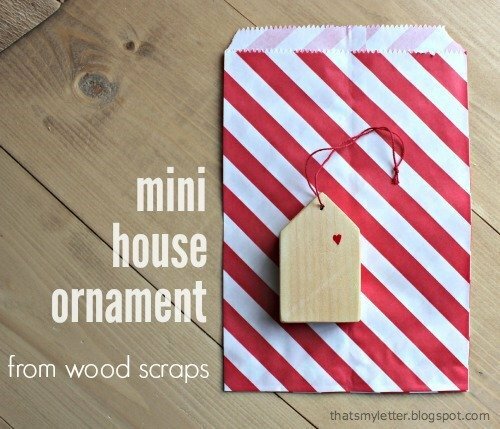 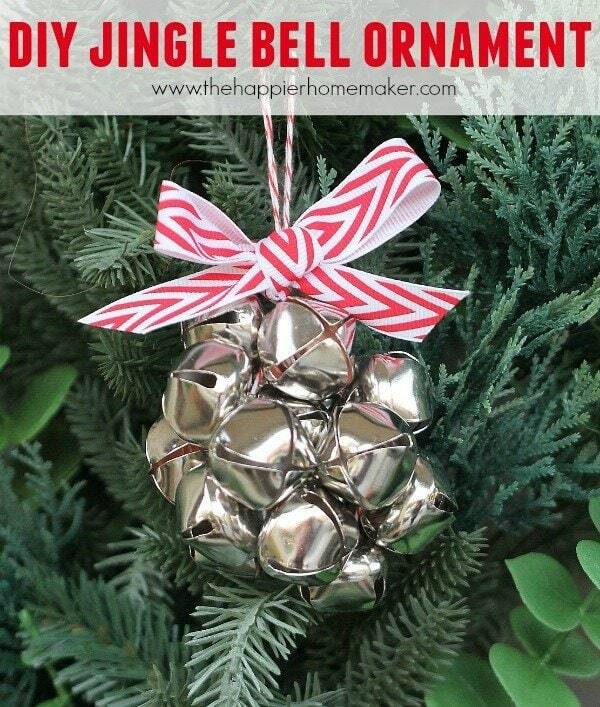 A few weeks ago, I joined together with Linda from It All Started With Paint and 10 other amazingly creative bloggers to share twelve days of handmade ornaments. 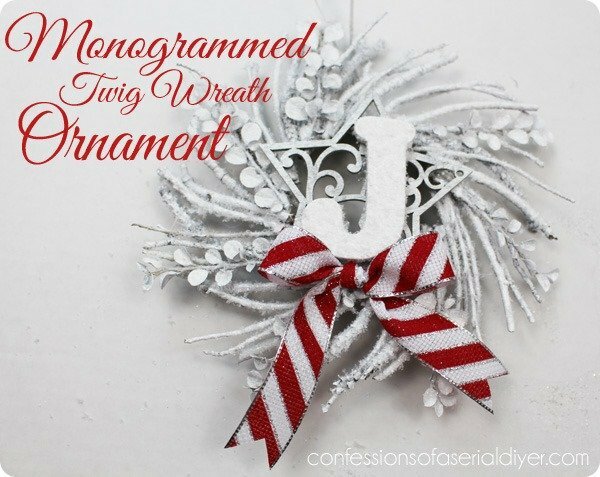 There were some truly amazing ornaments shared by my fellow bloggers and linked up to the link party, so I just couldn’t pass up the chance to show off my favorites. 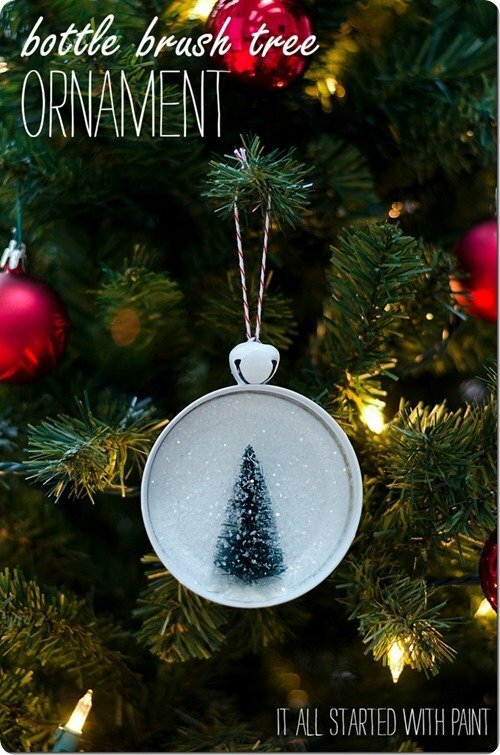 There were over 150 ornaments shared all together so if you are looking for some ways to liven up your tree, you are going to want to check out the whole series. 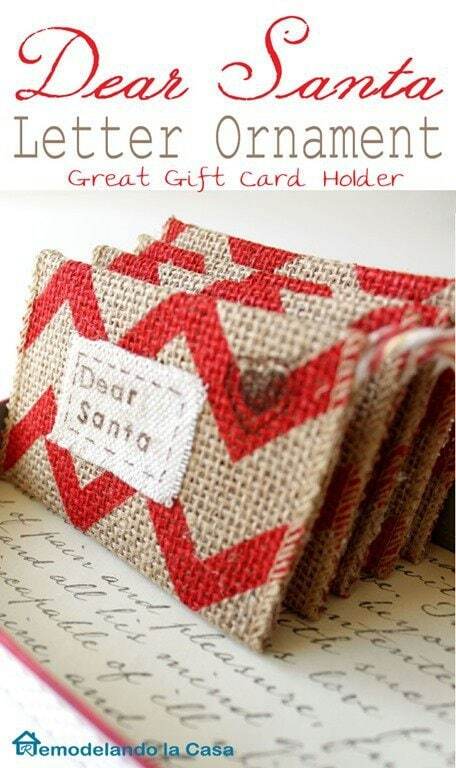 But if you just want to see a sampling of the best, you are in the right place. 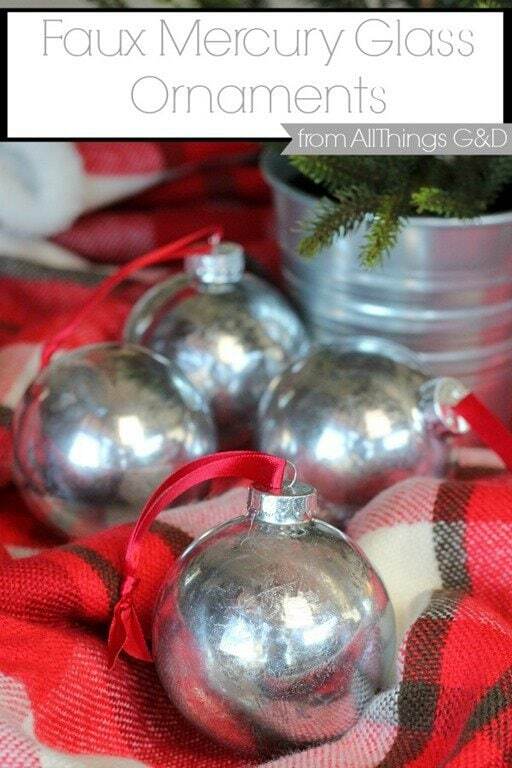 And of course I had to include my own twelve days of ornaments. 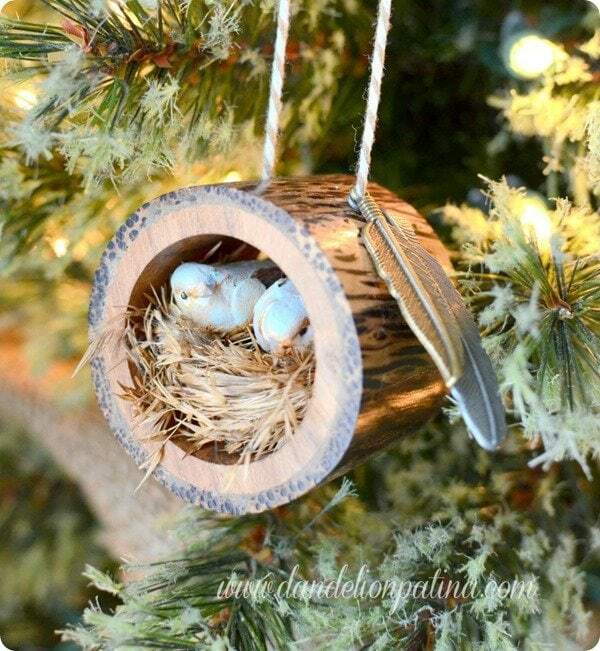 I don’t know about you, but I love handmade ornaments. 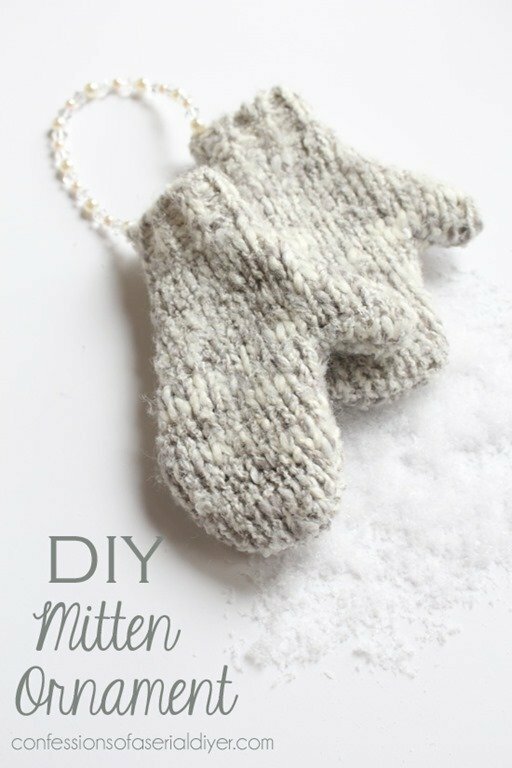 They are fun to make, fun to give, and way more meaningful than a big box of ornaments from the store. 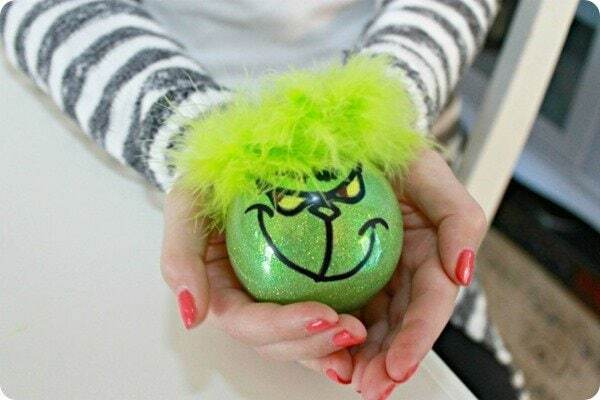 See any ornaments you want to attempt?